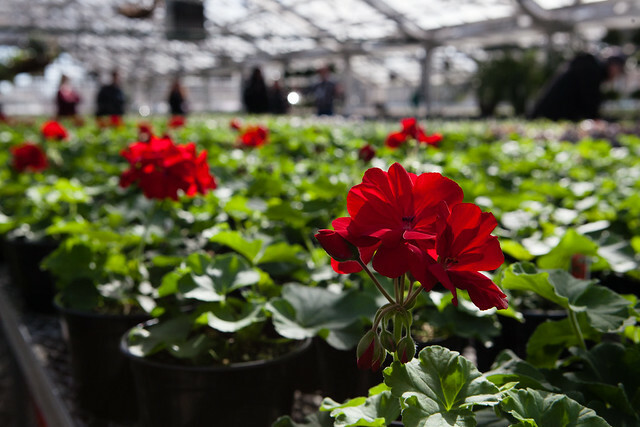 Tour the racetrack’s amazing 12,000 square foot Horticultural Center and learn first-hand what it takes to keep the grounds beautiful on Kentucky Derby Day and year-round from Churchill Downs Horticulture Director Matt Bizzell. Gardening gurus will love learning about not only the types of flowers and plants that are grown on-site, but also the care and history of the track’s gardens and surrounding property. Tour is available on select days and requires a significant amount of standing.